Summer is here, so make sure your wardrobe is suitably punchy with these on-trend accessories, all personally selected by Marie Claire's junior fashion editor, Holly Welch. 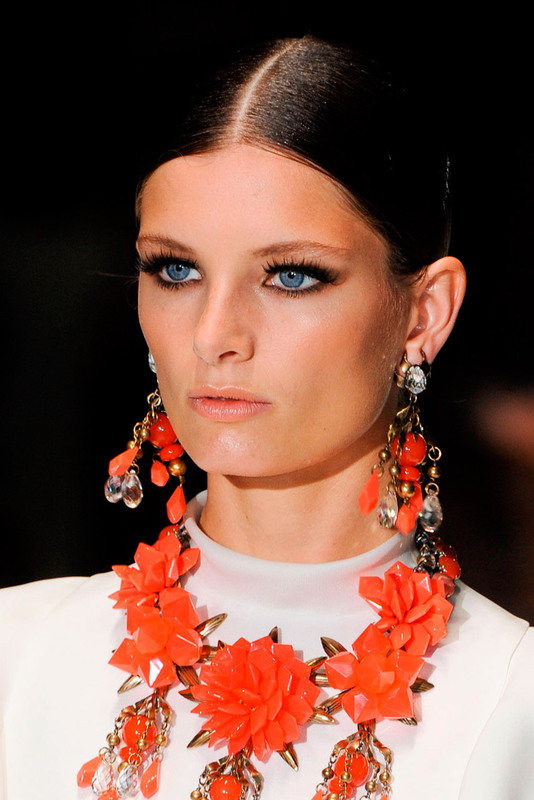 As seen on the runways at big fashion houses such as Dolce and Gabbana (pictured above). Ideal for books and beach towels, and for grocery shopping when you’re back in sunny England, too. Ideal for nights out, no more scrabbling for your keys at the end of the day / night. Remember your wares are on display here so only take out the cooolest things you own. 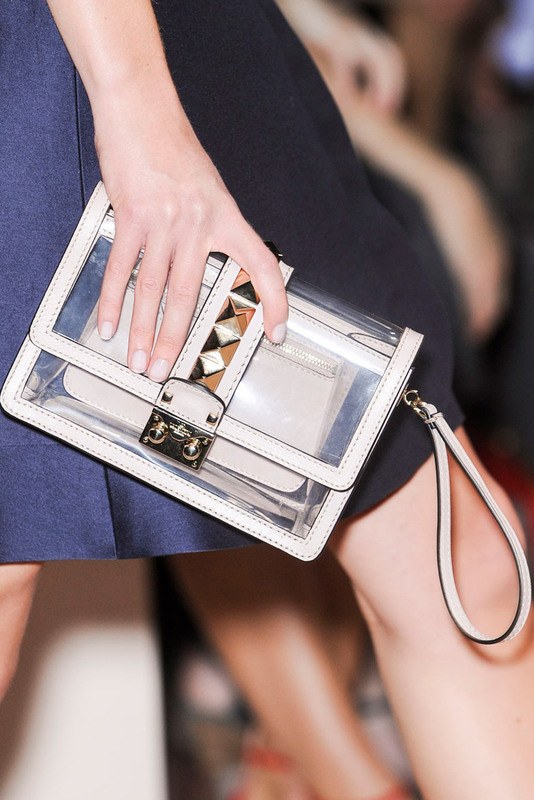 Sorry girls, impractical we know but it is Valentino. The Gladiator has had an update and got all glam on us. 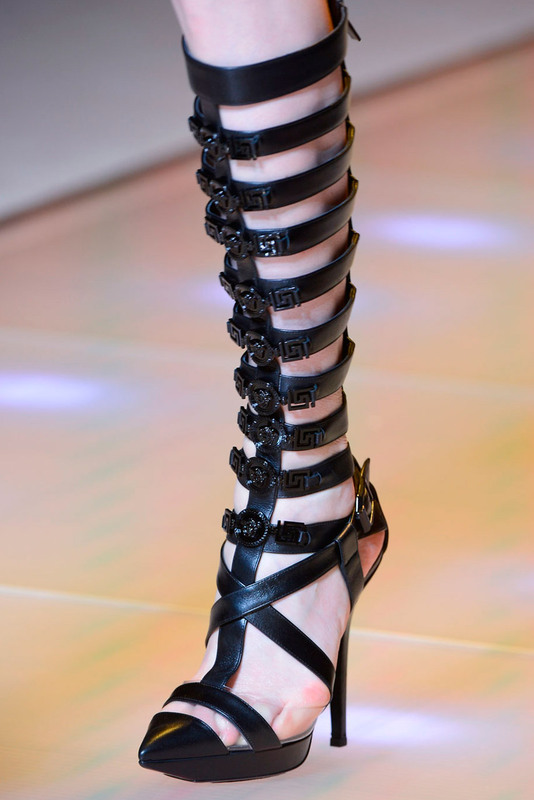 Gladiators are a big summer trend: heeled or flat. These Versace beauties are not for the faint hearted – wear them and own it. An absolute must for everyone’s summer wardrobe. Prada showed playful pairs with huge flowers but I personally will be wearing DVF’s retro hexagons – perfect for festivals and weekends spent sipping iced coffee and people watching. 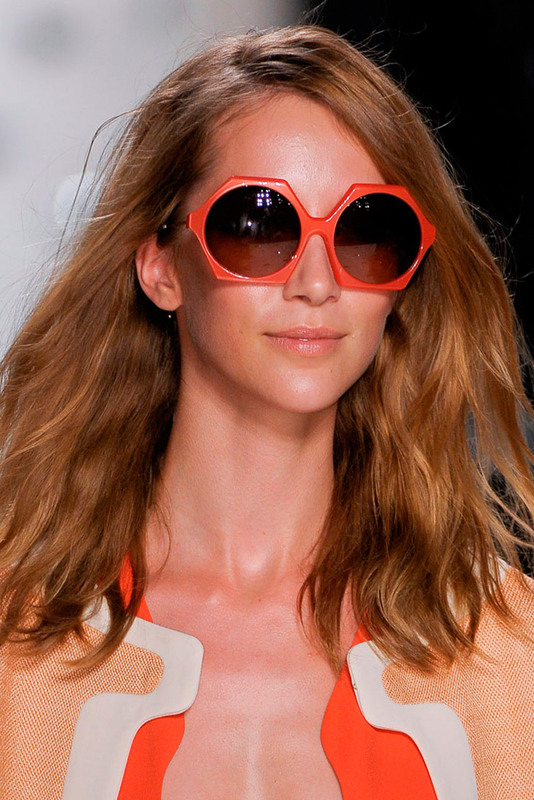 This beauty is perfect for the office, and is totally on trend for summer. In fact, it’s so fabulous it ticks two trend boxes – block heel and metallic. It will take you effortlessly from desk to drinks. 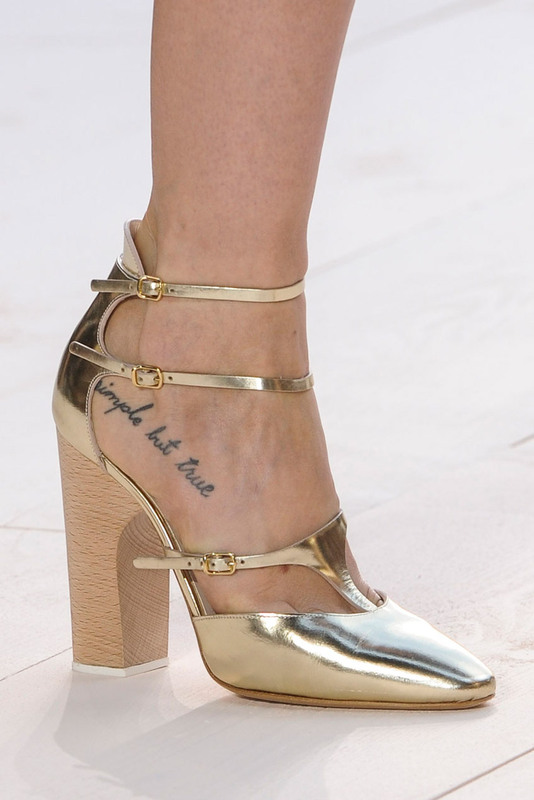 Chloé, you’ve nailed it. We’ll take several pairs, please. This OTT Gucci necklace with its beautiful coral resin flowers is just quite fabulous – perfect for weddings, the office, summer parties and long nights drinking Martinis. 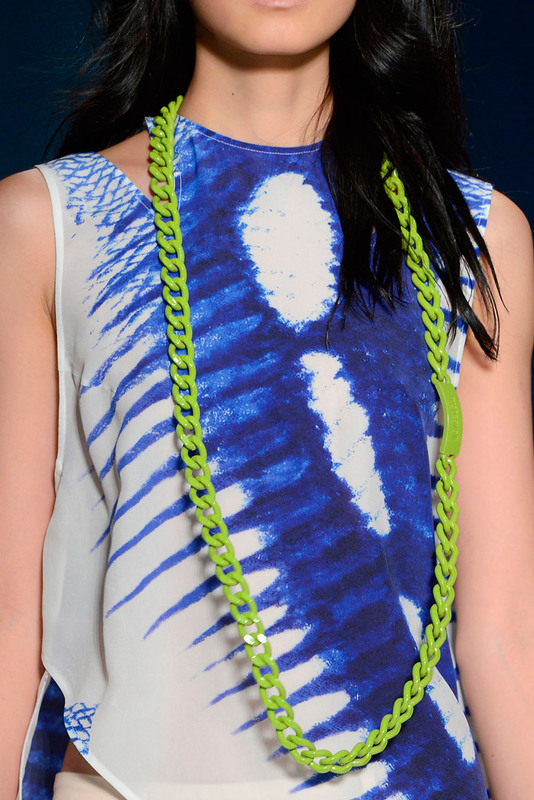 This Just Cavalli fluro number is perfect for festivals, BBQs, weekends strolling in the park and more long nights drinking Martinis! Fluro tones have been gaining momentum for the past few seasons so if you’re going to do it then summer is the perfect season to do so.